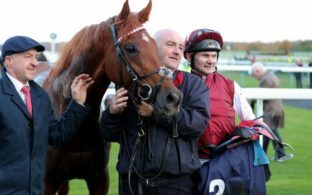 Royal Line is close to the head of the weights for the November handicap on Saturday, which is no surprise given the quality he has shown on a race track so far in his career. 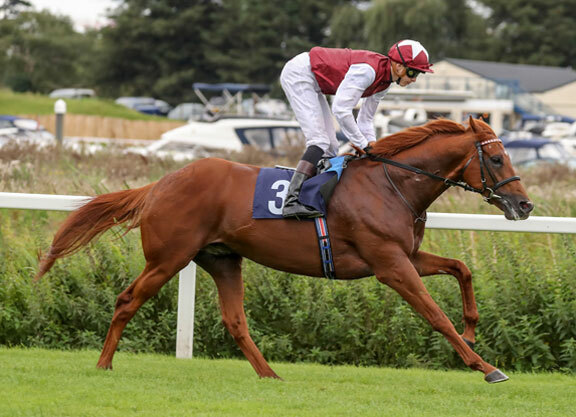 He has 9st 8lb to carry on the final day of the flat season, but he looks to be a group performer in waiting, and can carry that weight to victory to cap off another tremendous season for John Gosden. We have not seen the horse for 199 days, which is a slight concern although to keep a horse in training and bring them back on the final day of the turf season is a sign that the yard believe the horse has a great chance, and that it is worth the work they have put in. We last saw Royal Line winning a competitive Epsom handicap with ease off a mark of 95, and rightfully so he was put up to 105 after that run. It is interesting that John Gosden has decided to stick to handicaps, because with that rating the horse is good enough to contest pretty much any listed race in the country and go close. If he thinks the horse is good enough to win a handicap off his current mark, which I do, then he must think the horse is a group horse, because that is the kind of performance it will take to win a competitive handicap like this one off 105. 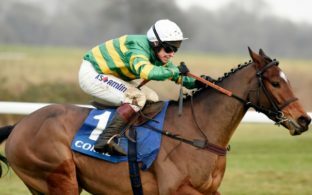 Being a five year old, there is a chance that Royal Line will now race next season although with just six career starts so far, his seventh coming on Saturday, I think we will see the horse again, and I think we will see him contesting some very good races next season at group level. The flat turf season comes to an end on Saturday, with Doncaster closing the show just like they opened it back in March, with a hotly contested handicap. It is a year that trainer John Gosden will look back on with a huge smile on his face, with horses like Roaring Lion, Stradivarius and of course Enable giving him a season to remember. Royal Line could be another top class animal in his yard, and one he can go to war with in group races next season, but in the near future, winning the November Handicap is what Gosden will want to do, and something I think he will do.